Apple、iOS 9.3でApple Pencilのナビゲーション機能を一部制限？ | AAPL Ch. 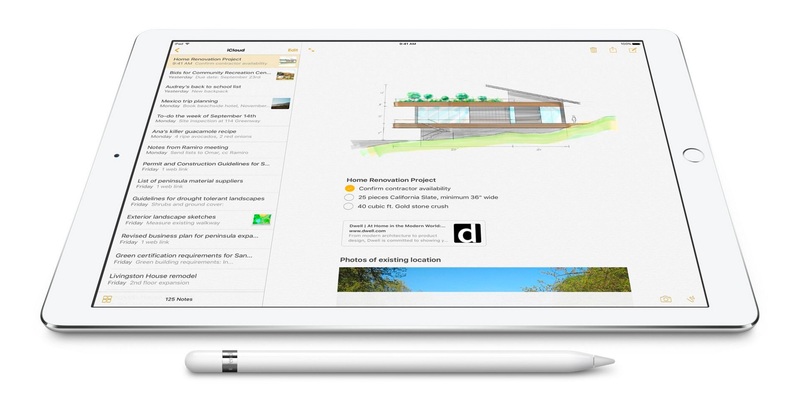 In the current version of iOS, iOS 9.2, the Apple Pencil can be used for navigational purposes, just like a finger. It’s possible to tap on buttons, select text, scroll, swipe between apps, access menus, and access general editing controls in non-drawing apps. With iOS 9.3, much of that functionality has been removed. The Apple Pencil is no longer able to be used for selecting and manipulating text or doing things like scrolling — it’s only available for selecting buttons and drawing, sketching, and writing within apps. Sources in the know confirm that removing the functionality of the Apple Pencil is a decision inside of Apple. It is not a bug they have overlooked for three betas. It is a decision.